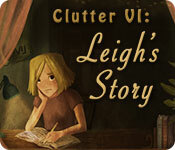 Clutter VI: Leigh's Story Game: By far the best Clutter yet! 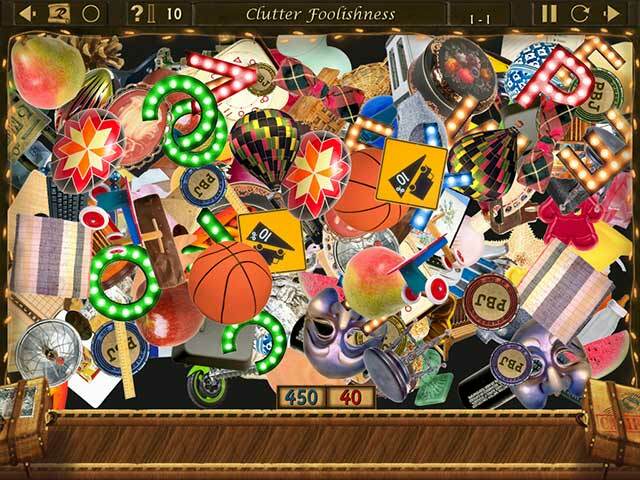 The latest installment in the Clutter series is here! 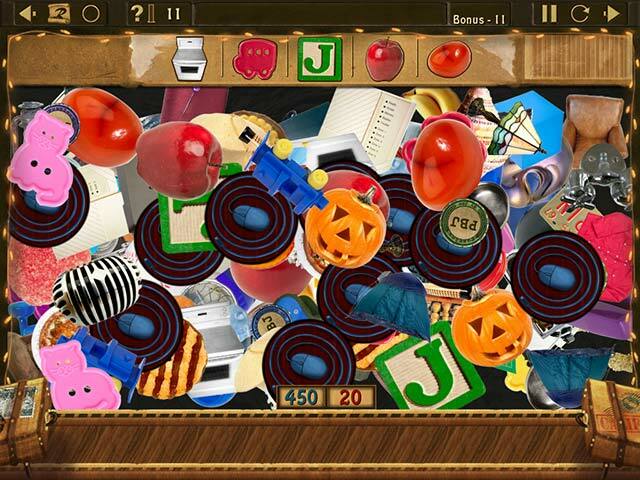 It’s just Clutter, Clutter and more Clutter!